Gippsland Food Adventures combine our passion for farming, food, wine and cooking to create innovative experiential adventures that showcase Gippsland’s fine produce and people. Meet the farmers, hear our stories, and feel the passion. 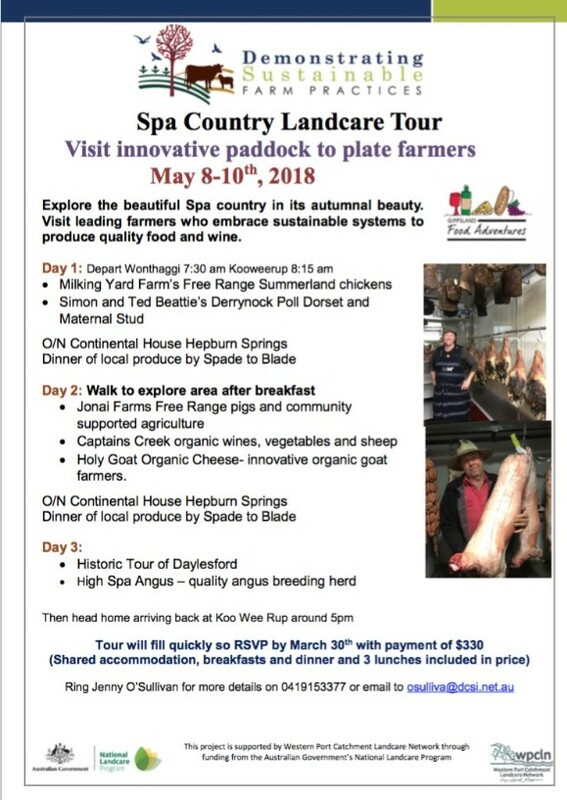 Landcare tour to Spa Country coming up in May 2018. Numbers filling fast. Contact Jenny on osulliva@dcsi.net.au or 0419153377 to get brochure emailed to you. 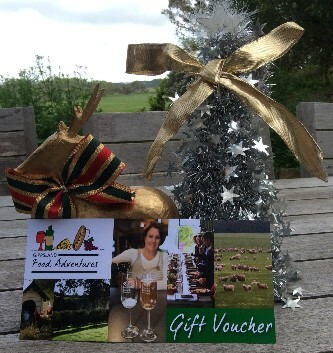 Contact Jenny on 0419153377 to line up an event for you. Visit our new blog - there is always something new! !